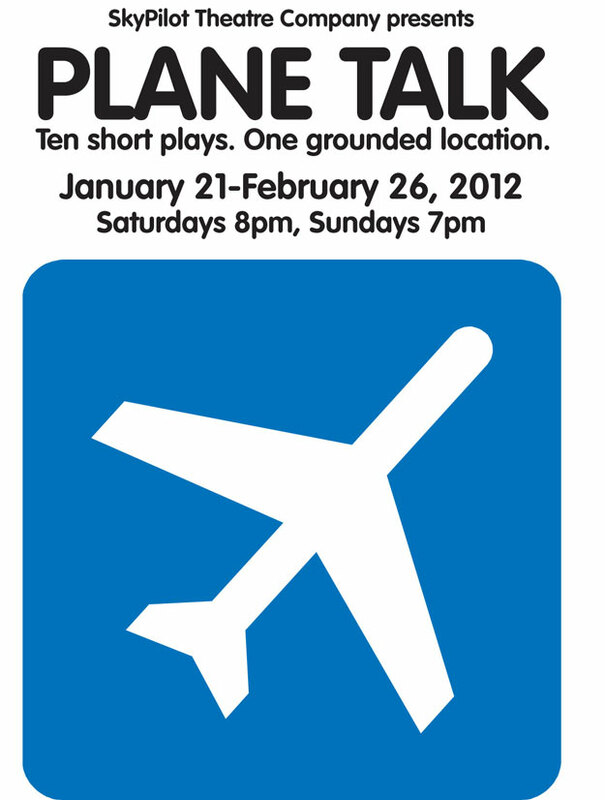 Curtain call number from SkyPilot Theatre Company's production of Plane Talk. So thank you for flying with us. and thank you for coming with us! and Thank You for Flying with Us! The sky's the limit. The sky's the goal. Reach for the Sky! Yeah! And don't let go!